Fast Track Timing is the official timer for the 92nd running of the Yonkers Marathon! 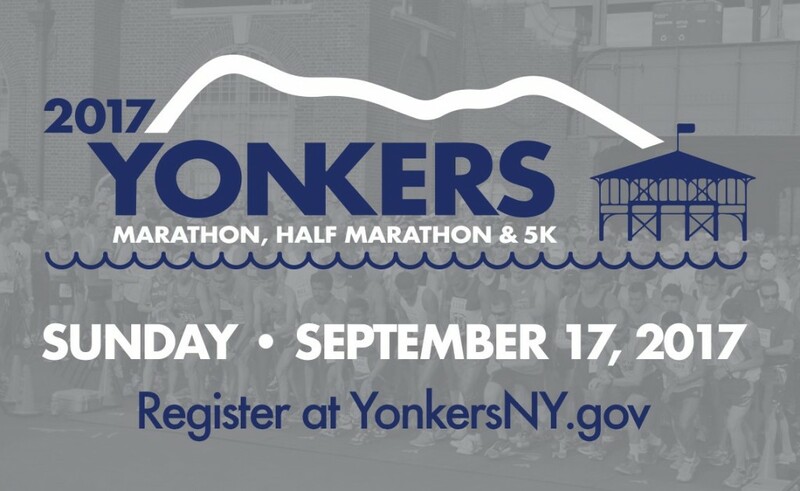 Come be a part of history and join us in celebrating the 92nd running of the Yonkers Marathon. Enjoy the beautiful scenery as you run along the Hudson River and through Downtown Yonkers. This historic marathon is the second oldest marathon in the United States! With three choices of distance including a 5K,half marathon, and marathon; there’s a race for everyone! The Yonkers Marathon is an official qualifier for the Boston Marathon. For more information and to register, please visit our website www.yonkersny.gov/marathon.